Welcome to Vista Pointe Apartments. We have an optimized screen reader version of this site available. Welcome home to Vista Pointe Apartments in easygoing Irving, Texas. Our sunny apartment home community offers easy access to Highway 121, President George Bush Turnpike, I-635, and Downtown Dallas. Our community is also conveniently situated near major business parks located in West Plano and Frisco, including Toyota Headquarters. With plenty of seasonal recreational activities around, including local parks, museums, great food, fun shopping, and top entertainment, let Vista Pointe Apartments be your gateway to the social atmosphere, all within reach of your home at Vista Pointe Apartments. Plus, our community is precisely positioned in the award-winning Coppell School District, offering an exemplary education to students. At Vista Pointe Apartments, we’ve taken care of your needs. Our spacious and inviting community was built for your contentment. With many options to choose from, there’s surely the right fit for you at Vista Pointe! 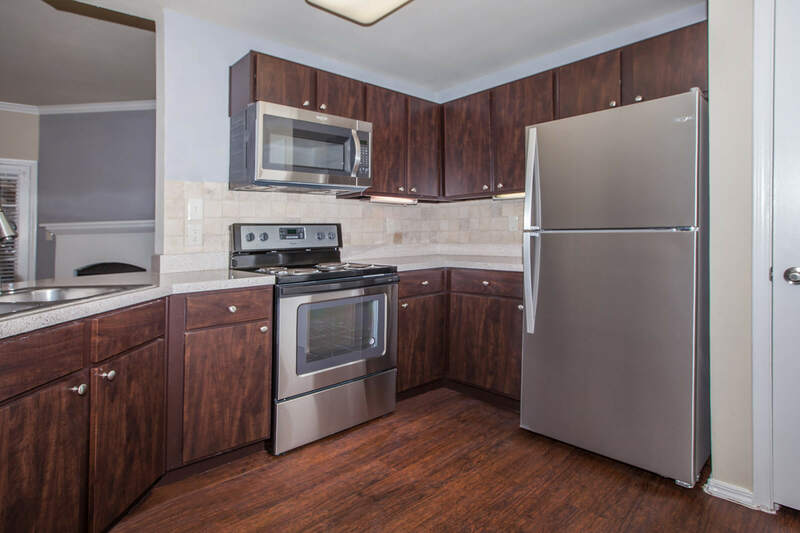 Our great apartment amenities include large fully-equipped kitchens, 9-foot ceilings, expansive walk-in closets, personal balcony or patio, and a wood burning fireplace and the amenities don’t stop there! Come home to Vista Pointe Apartments as we offer a feel good lifestyle of comfort and convenience. Comfortable apartment home living doesn’t stop when you leave your front door. That’s why we’ve crafted our spacious community, showing how we value our residents. We are glad to feature two shimmering swimming pools with tanning decks, a clubhouse, and business center for your social network. Take advantage of beautifully landscaped walking paths, and a 24-Hour state-of-the-art fitness center to name just a few. We are a pet-friendly as we know pets are family too. Give us a call today and see why Vista Pointe is the new home you have been searching for.